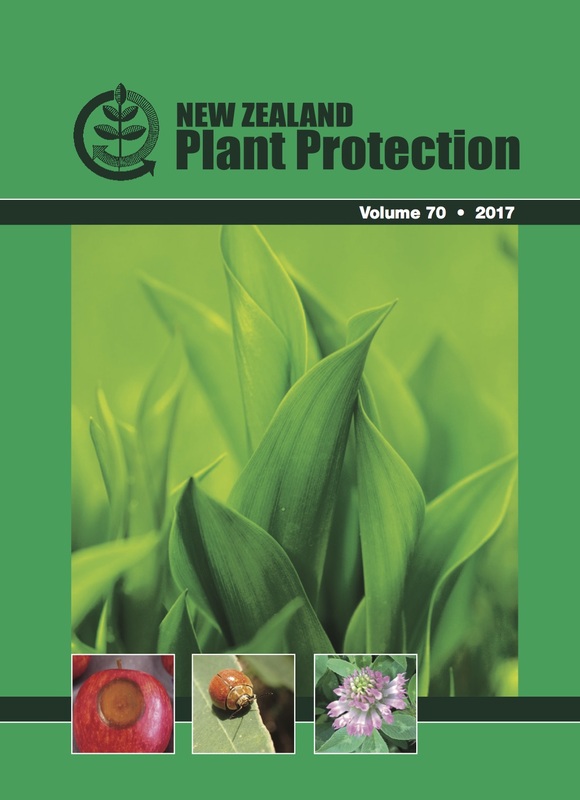 Early detection of newly arrived exotic plant pests and diseases is critical to protect New Zealand’s environment and agriculture. For that purpose, the Ministry for Primary Industries (MPI) conducts active surveillance of numerous high risk organisms, such as fruit ies or gypsy moth, via speci c targeted surveillance programmes. In addition, MPI utilises passive surveillance to enable early detection and reporting of exotic pests and diseases. Members of the public, industry groups, plant health professionals, and diagnostic laboratories report detections of suspected exotic pests and diseases via the “exotic pest and disease hotline” (0800 80 99 66), which operates 24 hours a day, 7 days a week. Noti cations are promptly investigated by MPI and deduced biosecurity risks can thus be addressed using appropriate containment, eradication, or long-term management measures. An overview of passive surveillance data (2015—2017) is presented, with the focus on noti cations and investigations of exotic plant pests and diseases associated with recently imported goods. Particular attention is given to cases dealing with high-risk organisms such as the brown marmorated stink bug (BMSB).